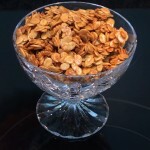 The recipes that appear here are easy to eat as snacks or appetizers, but they can also appear as side dishes in various meals (especially bag lunches or picnics). Many are eaten without a fork or spoon, hence they are “Finger Foods”. 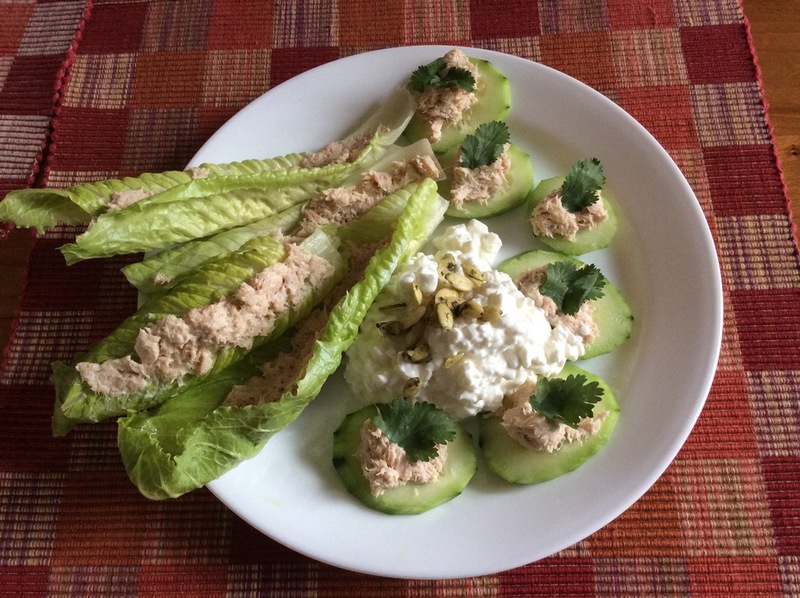 Touching foods directly appeals to children and adults alike, especially at casual social gatherings. Smoked Trout Spread or Cream Cheese Fish Balls- This delicious treat was a hit at my seminar in St. Louis. 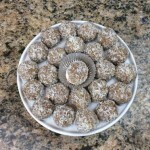 Coconut Truffles with Watermelon Seeds and Pineapple- Here is a fun way to add a bit of needed healthy fats to your diet, and treat yourself in the process. 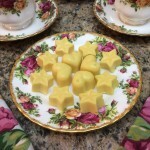 The truffles have just a hint of sweet. They must be chilled. These can be made into “egg” shapes for spring time. 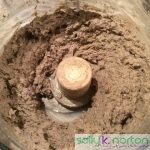 Chicken Liver Paté with Apple and Sage- Liver Paté is perhaps the best way to serve chicken livers: even people who won’t generally eat organ meats can’t seem to get enough of it. Note that this recipe is not alcohol-free. The heat will cause the alcohol to evaporate. 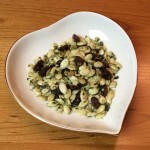 Pumpkin Seed and Raisin Party Mix- A quick and easy snack for parties or potlucks. About 5 mg oxalate per serving.